David Thorn is the owner and head clinician at Thorn Wrestling Camps. David is from St. Michael, Minnesota and is the second child in a family of 6 (Parent's John and Brenda, and siblings Mike, Christine, and Tommy). David is recently married to his wife Dusti and they live in Saint Michael, MN. David attended St. Michael Albertville High School and was fortunate enough to win four individual state titles, as well as contribute to three state championship teams. After high school, David followed his older brother Mike to the University of Minnesota. Off the mat he earned his bachelors degree in Business and Marketing, with a minor in Communication Studies. On the mat he was again fortunate enough to become a two-time All American individually while belonging to Gopher squads that placed seventh, second, third, and second in the NCAA tournament. 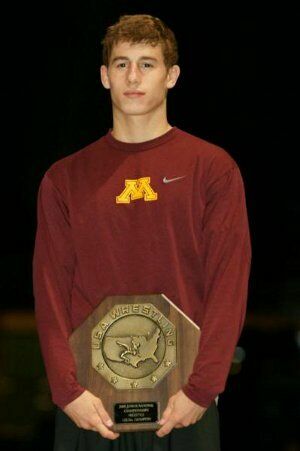 David spent his first year out of college as an assistant coach in the Gopher wrestling room and started working to create Thorn Wrestling Camps, LLC. Thorn Wrestling Camps, LLC is an intensive wrestling camp system that teaches wrestlers how to be champions on and off the mat. From top of the line technique and training methods that won the Thorn brothers 11 Minnesota state titles, a current record for siblings in the state of Minnesota, to instilling positive disciplinary values and moral behaviors that will help the wrestlers become champions in life. From the Northeast: Follow MN-60 West to about 5 miles past St. James. Turn south onto Cty Rd 19 for about six miles to 425th St. (just north of Odin). Turn west onto the dirt road and follow across the tracks all the way to the farm. From the Northwest: Follow MN-60 East to about 5 miles past Butterfield. Turn south onto Cty Rd 19 for about six miles to 425th St. (just north of Odin). Turn west onto the dirt road and follow across the tracks all the way to the farm. From the South: From I-90, turn north onto MN-4 at the Sherburn exit and travel about 15 miles. Less than two miles past Ormsby, turn west onto Cty Rd 7/425th St. After 2.5 miles cross over Cty Rd 19 and follow the dirt road across the tracks all the way to the farm. 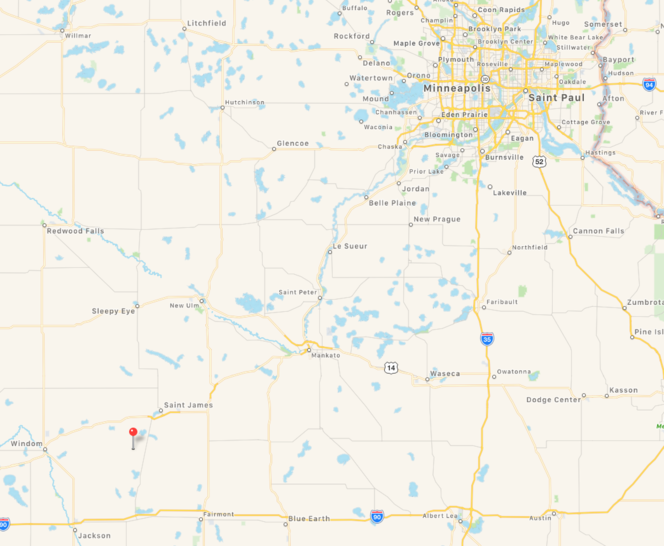 Odin, Minnesota is located two hours SW of Minneapolis. 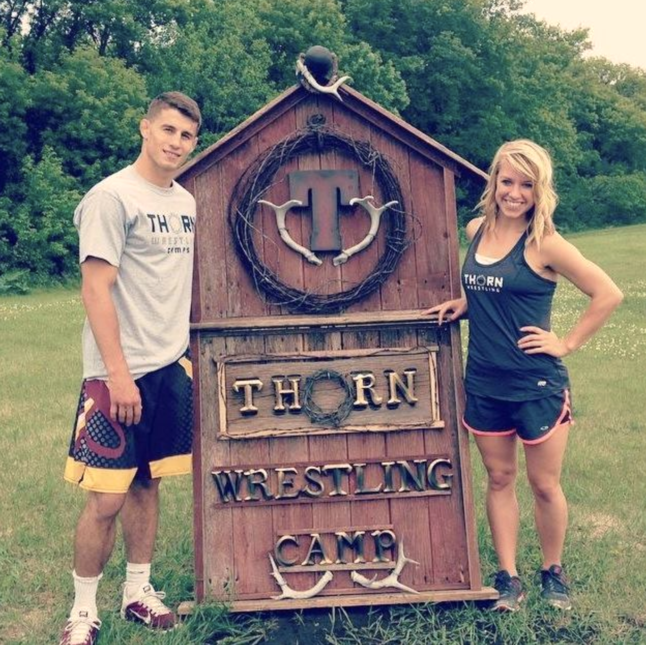 Thorn Wrestling Camps are located in the small town of Odin, Minnesota. The wrestlers will train and be housed in a brand new 100' X 50' wrestling facility. Inside the building there are 2 full sized mats as well as bathrooms and showers. They will sleep right on the mats so we ask that you bring a sleeping bag and pillow. 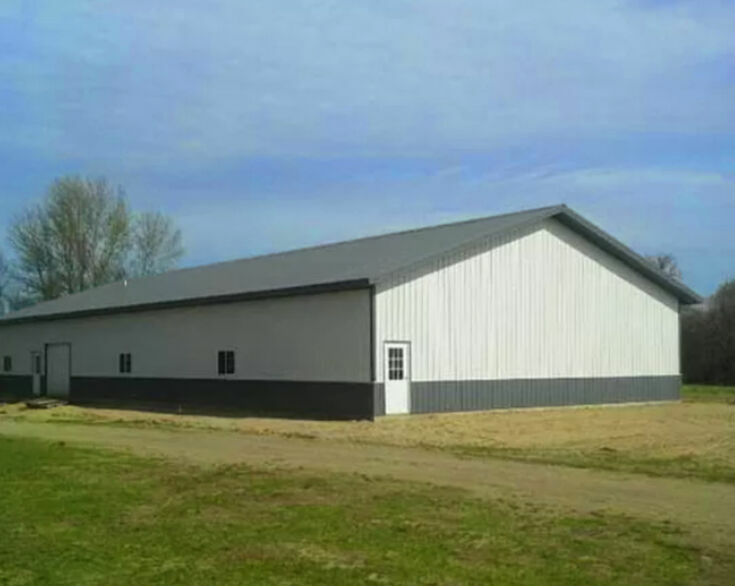 "The Farm" will provide a NO DISTRACTIONS training environment for your wrestler. This camp is tailored to dedicated wrestlers who are looking to make a jump on their opponents. In your wrestler's week at Thorn Wrestling Camps they will spend their time eating, sleeping, and training.